Shortlisted in the inaugural National Campaign for the Arts/What Next? Hearts for the Arts Awards 2017 for Best Local Authority Arts Champion – Officer. 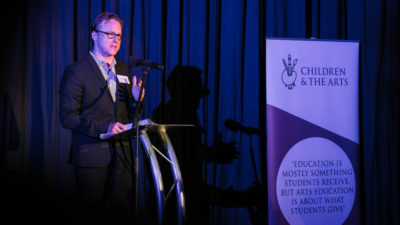 Stephen Dunn, Arts Officer at Carlisle City Council, has worked tirelessly to promote the arts in Carlisle, despite the adverse effects of Storm Desmond and floods which overwhelmed the city in December 2015. In 2012 Carlisle City Council pledged to promote the arts as a key part of the future development of the city and to support health and wellbeing through all our communities. As part of that work, the Council committed to developing a new arts venue and identified the disused Old Fire station in the city centre as a hub. Stephen was pivotal in leading delivery of that work, and his experience, commitment and enthusiasm inspires others to get involved. He has also developed wide ranging partnerships amongst public and private organisations, the University of Cumbria, third sector organisations, museums, local media and a range of local, national and international artists. Recognising the financial pressures that families often face, Stephen also works with partners and local musicians and artists to put on free events in the city centre so that residents and visitors can enjoy the arts in Carlisle, regardless of their financial means. 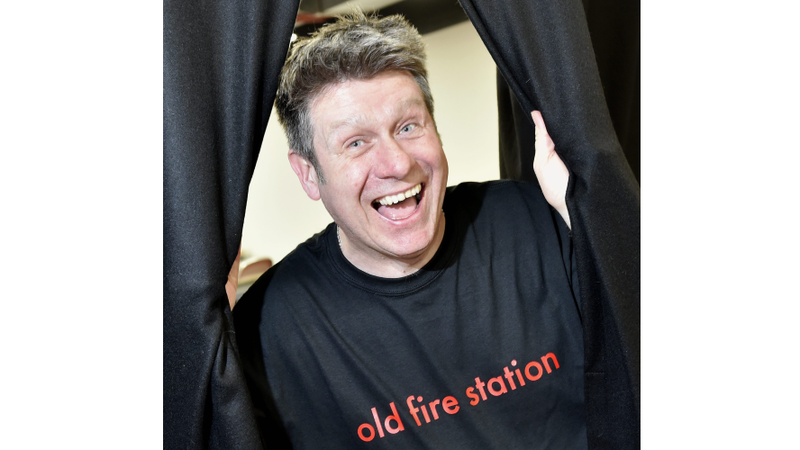 The Old Fire Station opened its doors in May 2015 and under Stephen’s watchful eye, quickly became a very popular and much loved venue with a wide range of events at affordable prices. In September 2015 at the Carlisle Living Awards, the achievements of Stephen and the Old Fire Station team were recognised when the final award of the evening, The Inspiration Award, was presented to the Old Fire Station. Less than three months later, on 5th December 2015, Carlisle was devastated by Storm Desmond and the Old Fire Station found itself under more than six feet of floodwater throughout, destroying years of hard work and seemingly the amazing arts programme which Stephen had developed. 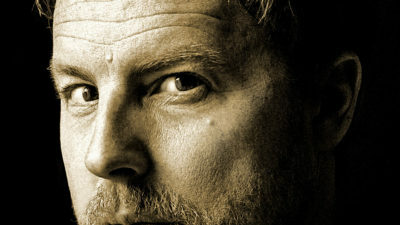 Whilst some events were inevitably lost, Stephen was determined that the show would go on and he set about not only the painstaking task of rebuilding and planning for the future, but also relocating some events to other venues around the city and hosting new events in the city centre and parks, providing a boost to the city, at the time the people needed it most. Such is Stephen’s commitment to the arts in Carlisle, he has continued to develop the programme and grow partnerships so that the Old Fire Station is now open again and is once again a vibrant focal point in the city.